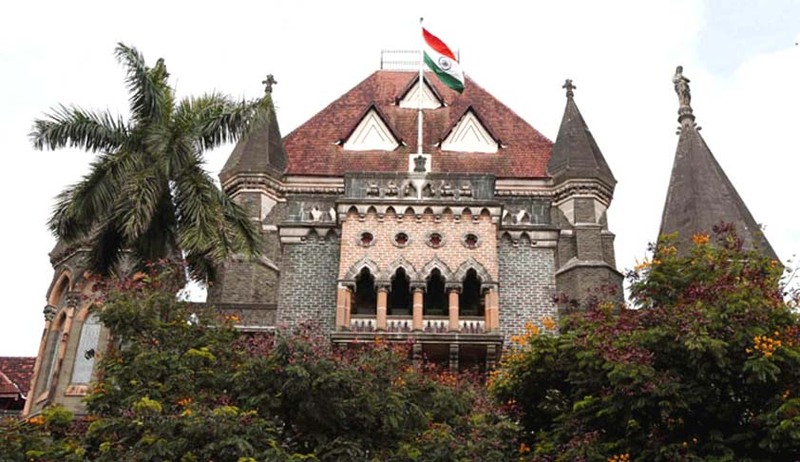 The Bombay High Court has upheld the conviction of two for possession of counterfeit currency. The accused were held guilty under Section 489 C of the Indian penal Code by the Additional Sessions Judge at Sewree, Mumbai. They were sentenced to suffer rigorous imprisonment of five years and a fine of Rs.5000 was imposed on them. Justice AM Badar was hearing an appeal filed by the two accused against the judgement. Eight years ago, on March 31, 2009 Constable Rajesh Malusare received information from that two people were coming to Gokul Hotel in Sewree to collect counterfeit notes. Both the accused were apprehended by a police team at the said restaurant. A total of 25 counterfeit notes of Rs.500 denomination each and 68 notes of Rs.1000 denomination were seized from them. Nasreen Ayubi, who argued for the appellants in the case submitted that mere possession does not warrant a conviction under Section 489 C, conscious possession by her clients needs to be established by the prosecution. On April 22, 2009 these notes were sent for forensic examination to the Government Currency Note Press, Nashik. In a report, the Government Currency Note Press concluded that the said notes were counterfeit. During cross examination both the appellants stated that were dealing in the business of fruits and purchased some fruits. This is when they state police seized counterfeit currency and took them to the police station. However, they were released the next day on the direction to apprehend the person responsible for dealing in counterfeit currency notes. According to the two accused they failed to comply with these directions and that is why the police arrested them.This was held as ample evidence for establishing conscious possession on part of the appellants by the court. Hence the appeals were dismissed.